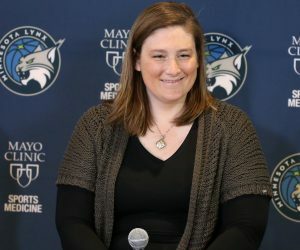 Just 21 games into the 2017 WNBA season, the Minnesota Lynx have already clinched a playoff berth. 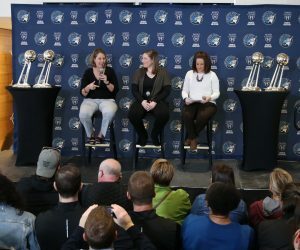 The Lynx took down the Seattle Storm 93-82 Sunday night at Xcel Energy Center in front of an announced sellout crowd of 12,432. With the win, Minnesota improved to a WNBA-best 19-2 overall and are the first team in the league to secure a spot in the playoffs. The Lynx also extended their winning streak to six straight. 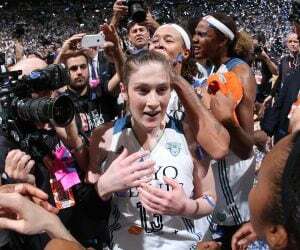 Fowles led the way for the Lynx in the game, finishing with 29 points, 12 rebounds. 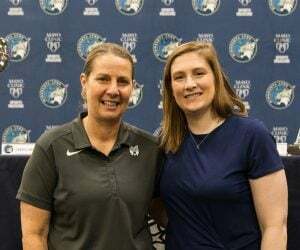 Maya Moore had 24 points, six assists and three rebounds, Rebekkah Brunson had 20 points and six rebounds, Renee Montgomery had eight points and five assists, Lindsay Whalen had seven points. Jia Perkins added five points, seven assists and six rebounds in her first start of the season. Perkins replaced Seimone Augustus, who was out due to personal reasons, in the starting lineup. Jewell Loyd had 26 points and five assists and Breanna Stewart had 24 points and seven rebounds to lead Seattle. Sue Bird had 10 points and six assists, Crystal Langhorne had eight points and 10 rebounds and Noelle Quinn add five points and six assists off the bench. With the win, the Lynx improve to 19-2 overall and lead the Los Angeles Sparks (17-6) by three games for the best record in the league. With the loss, the Storm fall to 10-13 on the year. Fowles’ third quarter was the highlight of the game, giving Minnesota a boost out of halftime. The veteran center tallied 14 of her 29 points in the third quarter alone. Minnesota had three players score 20 or more points in the same game for the first time since Aug. 6, 2013 against San Antonio. Moore had 26, Augustus had 21 and Brunson had 20 in that game. 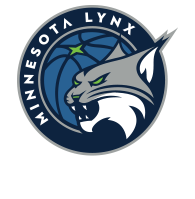 The Lynx held a 46-28 advantage over the Storm in points in the paint. Minnesota shot 52.2 percent from the field in the game, while Seattle shot 45.5 percent. Sunday night’s Lynx Player of the Game goes to Sylvia Fowles. Fowles finished with a game-high 29 points, her second highest point total of the season thus far. Her season-high is 30. Fowles shot 11-of-14 and went 7-for-8 from the free throw line.